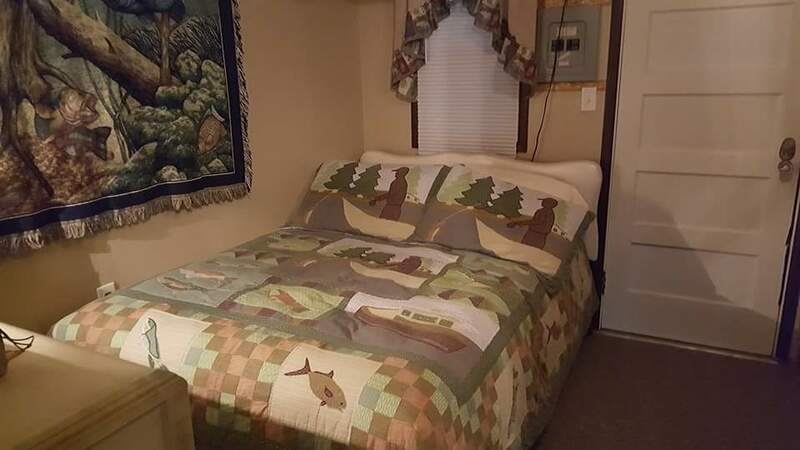 The Cozy Cottage is a quaint bed & breakfast nestled in the woods of the Susquehanna Valley. We provide our guests with a secluded location, away from the noise and hustle of the outside world. Come relax in our peaceful, quiet, very private location! 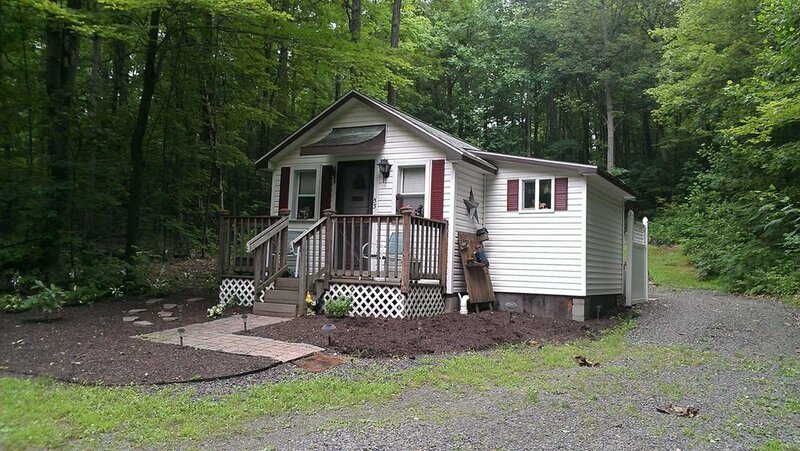 Nestled in the woods of Central Pennsylvania, the Cozy Cottage offers its guests a comfortable and homey cottage that is perfect for a weekend getaway. The Cozy Cottage is perfect for the couple that just wants to escape from everyday life for a few days. No matter what the weather, you will enjoy a romantic evening under the stars in our private hot tub located behind the cottage. Our cottage offers a full-size bed and each morning you will enjoy a hot breakfast for two. Find a Bed & Breakfast for your Pennsylvania getaway.